When I am composing a shot in the view finder and subsequently processing the image on the computer at home, I work hard to make the best image possible. I try to add something to the image – a little context – especially with the raptors. Sometimes I am successful, when I have a nice fence line in the shot, and sometimes there is nothing to be done, like the Eagles and Hawks on a utility pole or in flight. 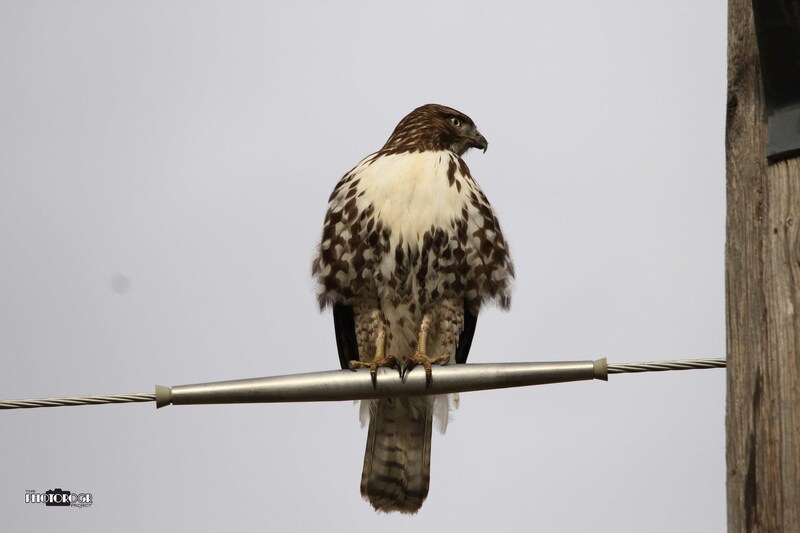 That said, I don’t make many images of Hawks on utility poles. Eagles – absolutely! Flying – oh yeah (at least I’ll try for the image)! 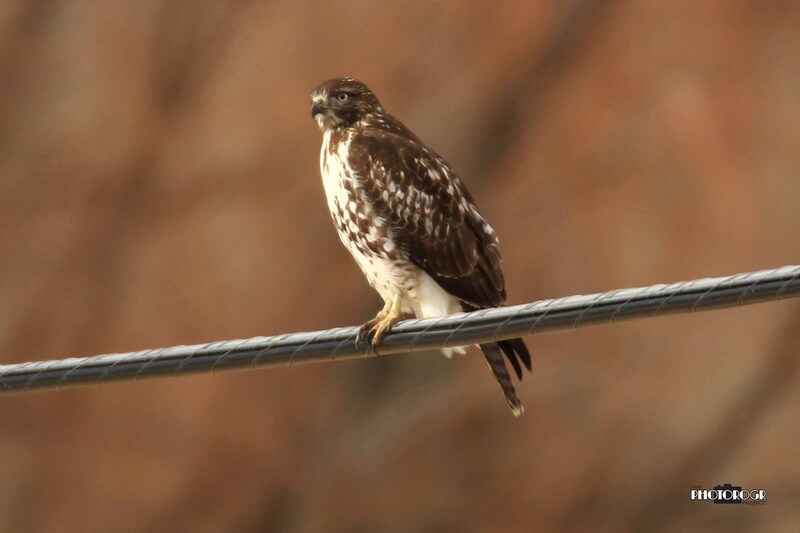 But not many Hawks on utility wires or poles. 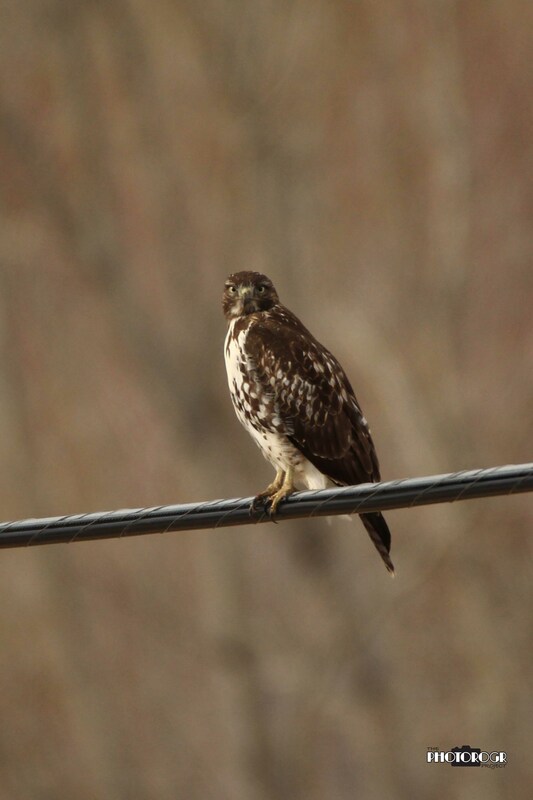 As I was out trolling for pictures yesterday, with seemingly minimal success, I passed by a Hawk on a wire. I was heading for the River Fork Ranch east of Genoa, hoping to find an Eagle near the road, and the Hawk shot just didn’t appeal to me. Alas, the Eagles weren’t near the road. 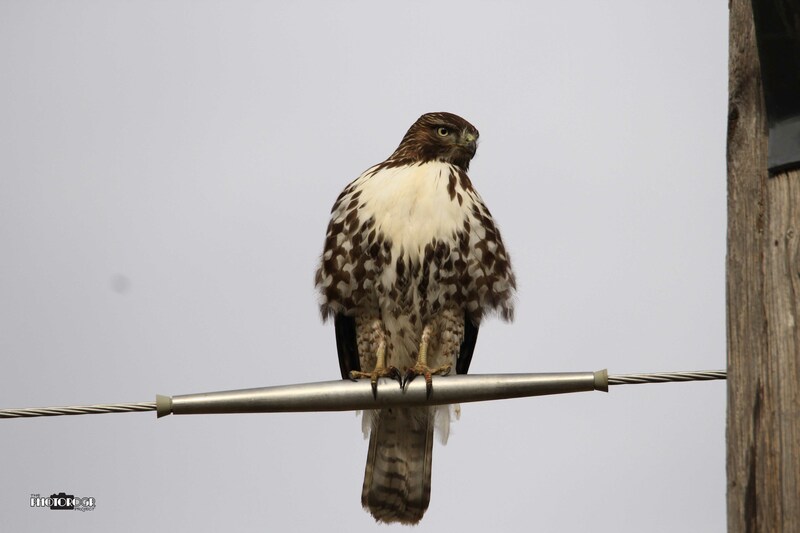 With an itchy shutter release finger (I hadn’t consumed many pixels at that time), I reconsidered the ‘Hawk on a wire’ shot. 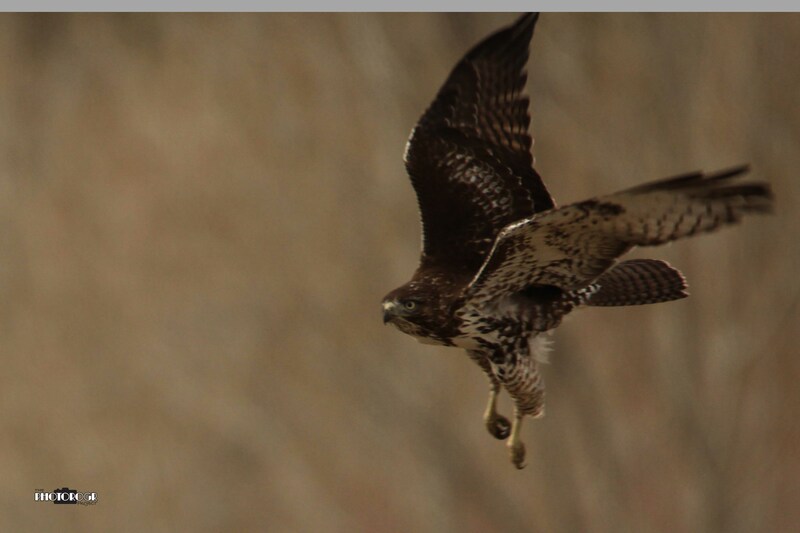 and began working my way closer to the Hawk (click click). I thought I was done. 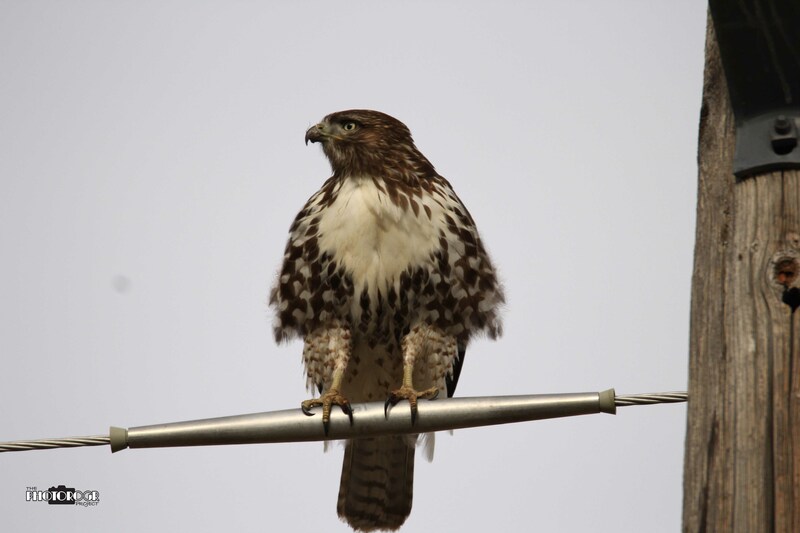 Hawks usually fly away faster than the girls I tried to talk to in high school (big sigh)! But I digress. 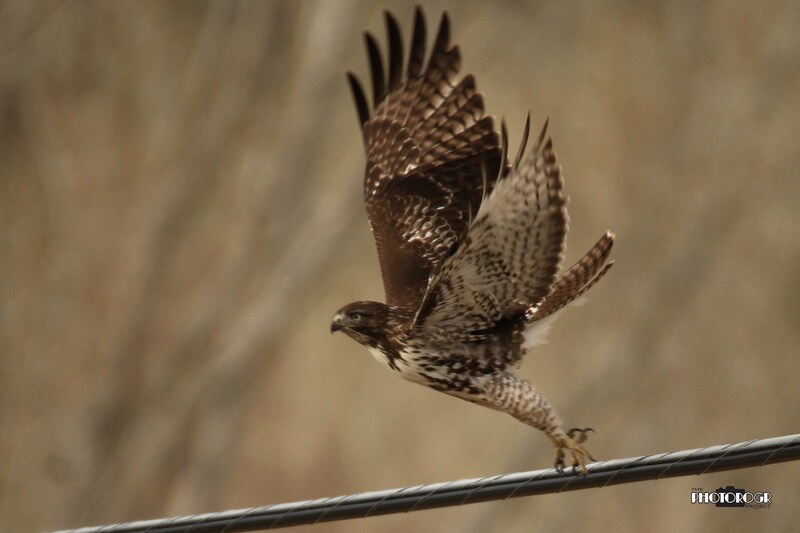 Like a scene from an Alfred Hitchcock movie (The Birds, for those who don’t know their Hitchcock), this Hawk flew along the utility line and landed on the wire right across the road from me. He had actually come CLOSER! Holy cow!